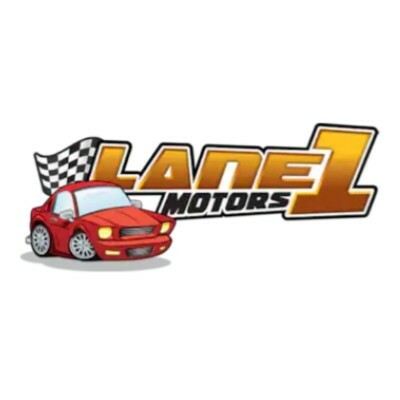 Whether you're from O'Fallon, St. Charles, Florissant, Hazelwood, St. Louis or anywhere in between, you can rest assured that we'll go the distance to offer you excellent service at Lane 1 Motors. We foster an interdependent environment where everyone is motivated to work together and to trust and respect each other. We believe that working together in partnership is the key to a successful future. We communicate with every customer, whether external or internal, in an honest and positive way, providing a supportive and friendly environment. We are flexible to customers' needs and give attention to detail. We provide them with technical expertise while giving a good value for the money at the same time. Our goal is to make customers feel valued and provide them with that little bit extra. We recognize the importance of maintaining a strong relationship with manufacturers and with all the organizations providing us with products and services. We are professional in our dealings with them and learn from them where we can. Don't worry; even if you don't have perfect credit we'll still make it our mission to get you behind the wheel of a vehicle you love. And if you're looking for a great value, you've got it. We've got all of your automotive needs covered and we're committed to keeping your business. So feel free to put our claims to the test by visiting Lane 1 Motors at 9296 Veterans Memorial Parkway in O'Fallon, MO today. Or simply give us a call at 888-661-0114 . We look forward to helping you. 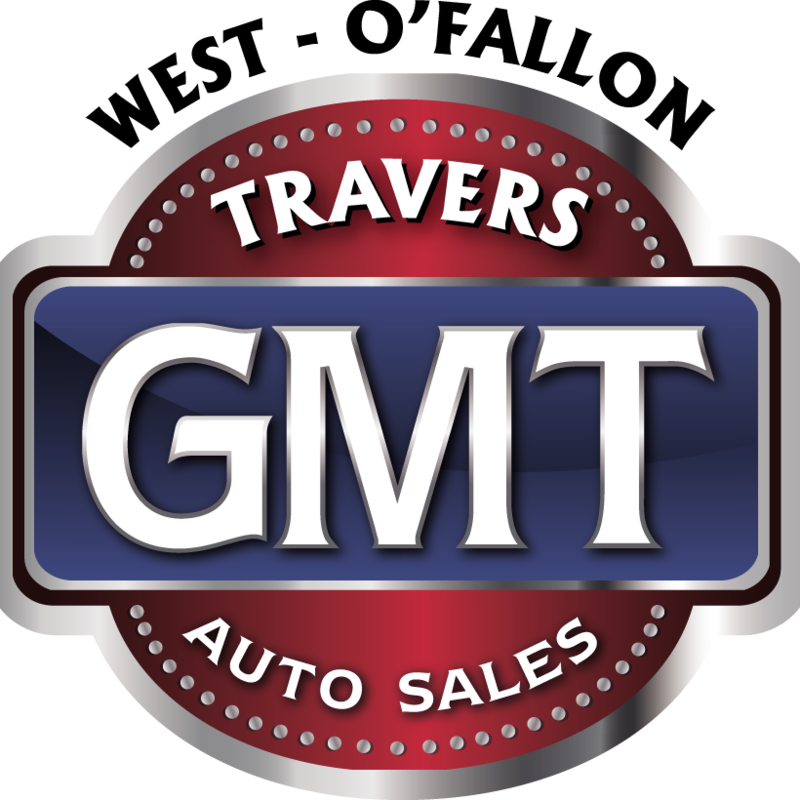 1172 W. Terra Ln, O Fallon, MO 63366 Goodfellow Motors Inc.